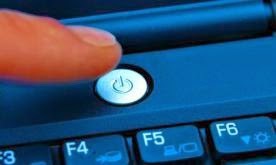 Do you want to turn on ur PC in just 10 seconds? If yes, then follow this trick. Next story China’s campaign to bulldoze mountains to build cities needs expertise to avert geoengineering problems.